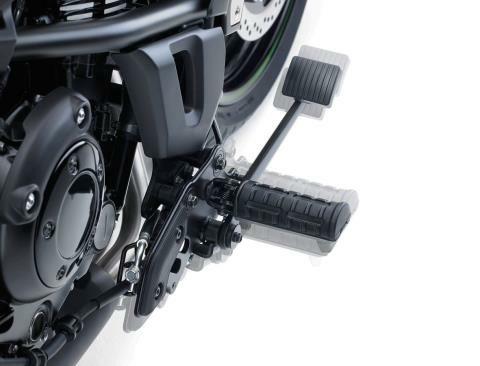 Slim Chassis Provides Provides An Easy Reach To The Ground Without Having Engine Parts Or Exhaust Pipe In The Way. 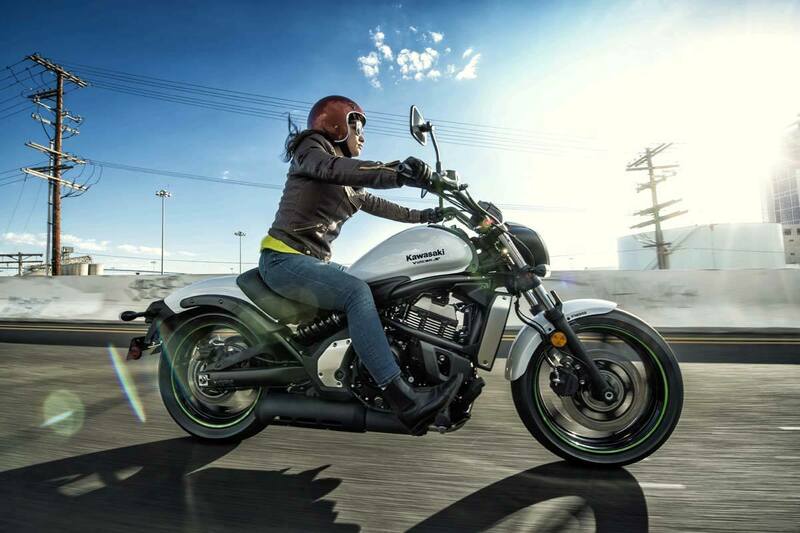 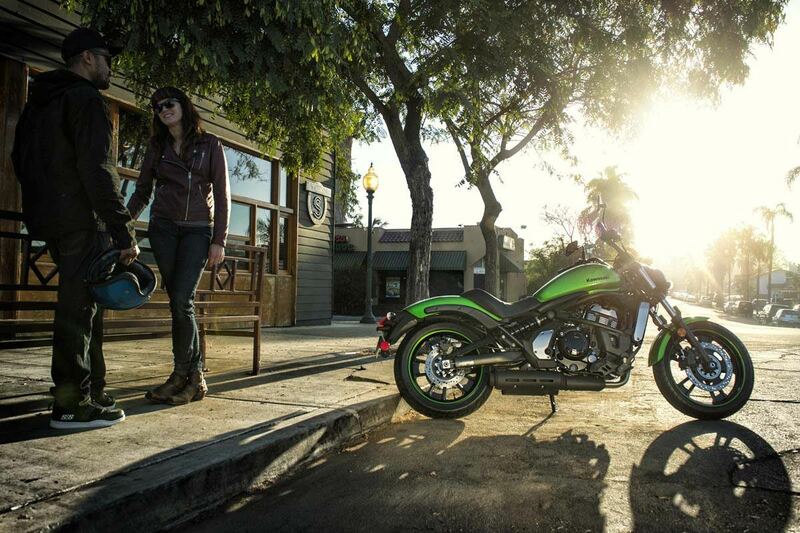 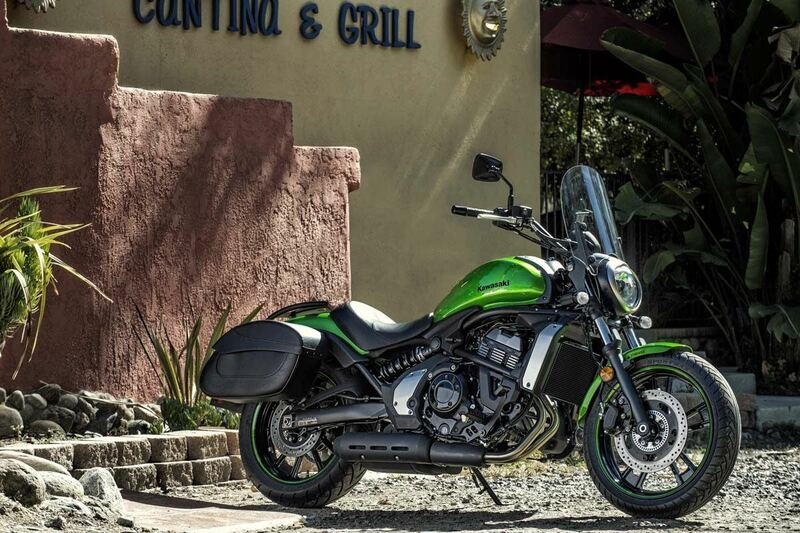 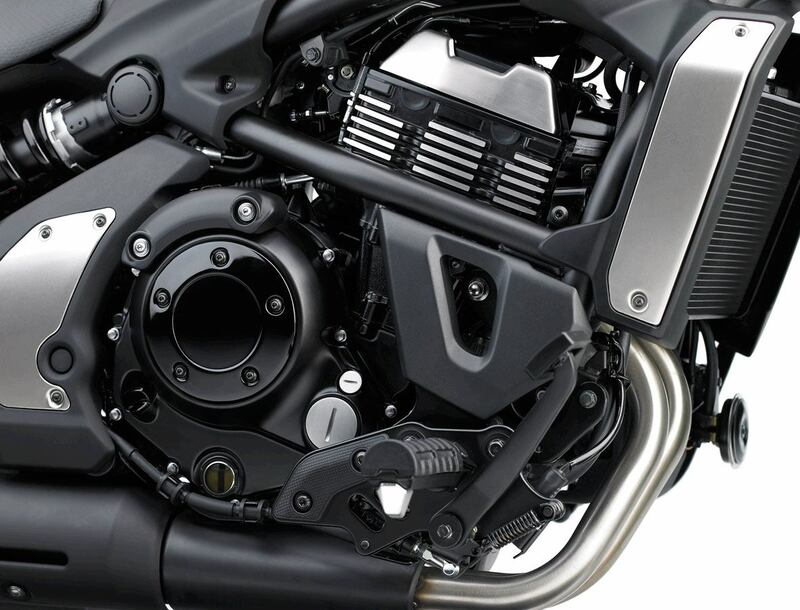 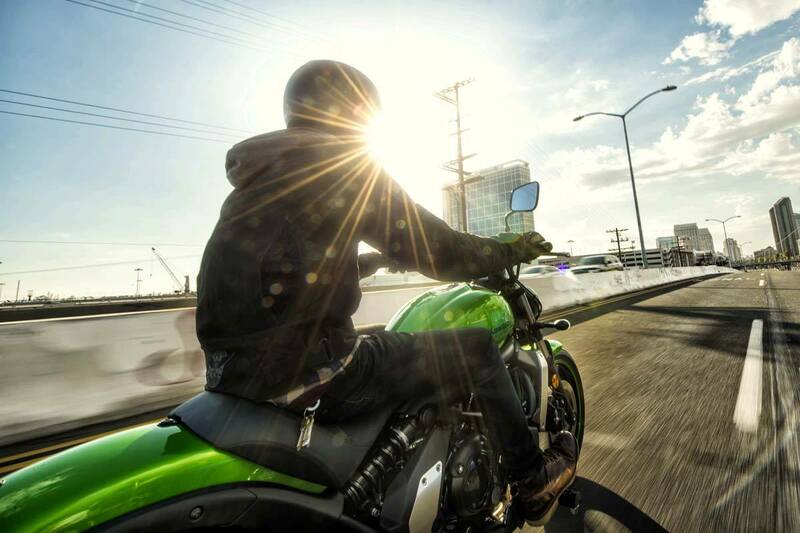 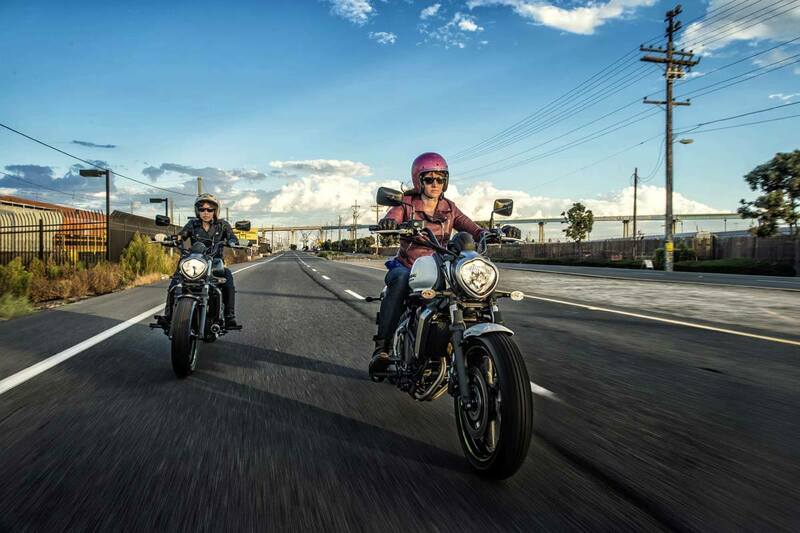 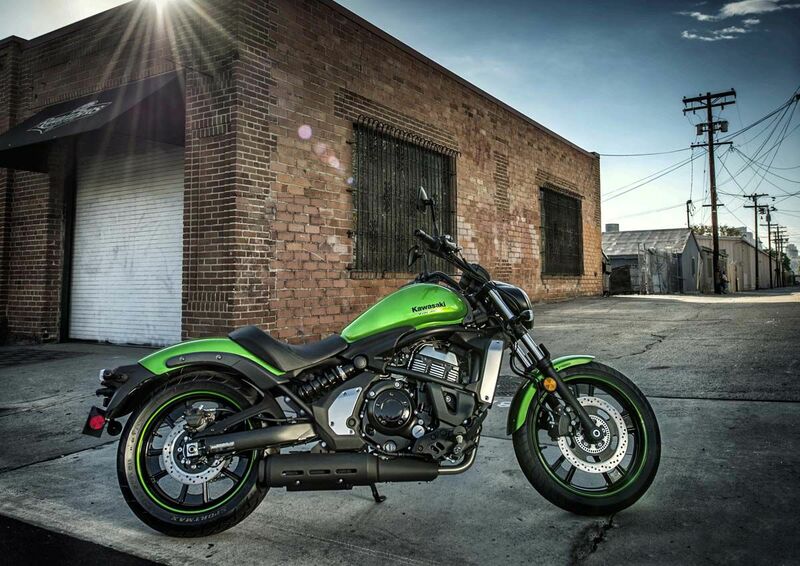 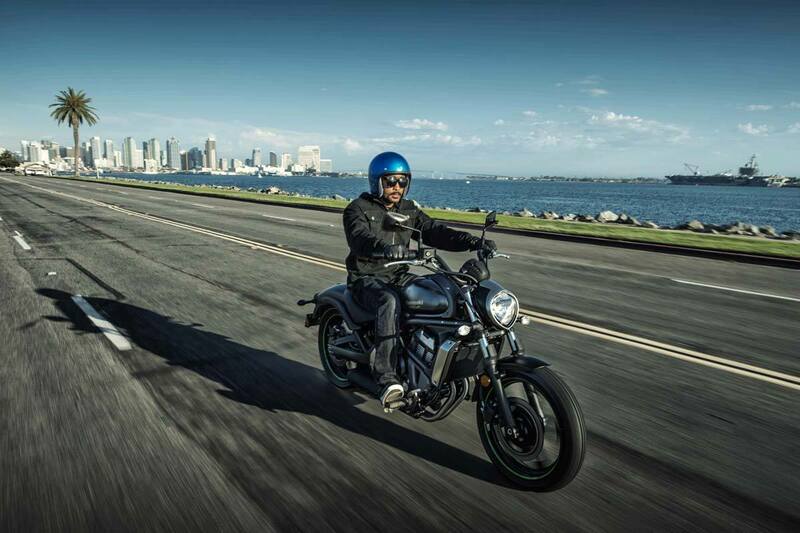 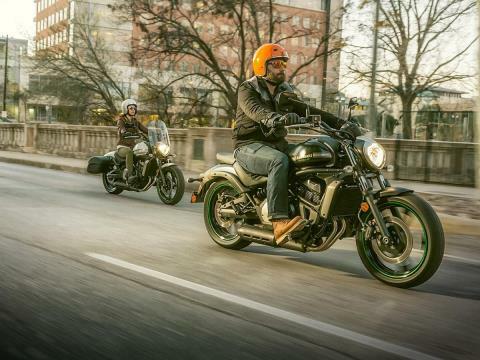 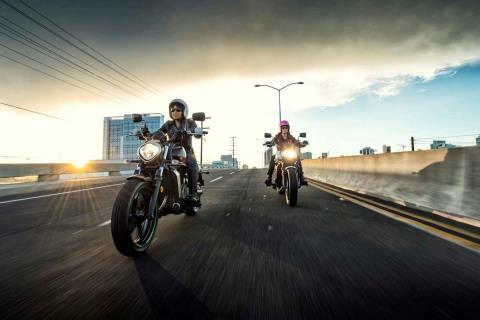 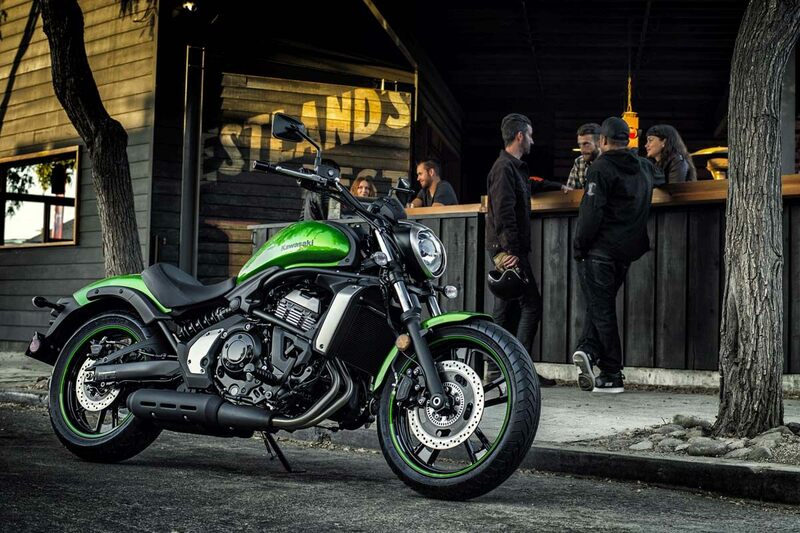 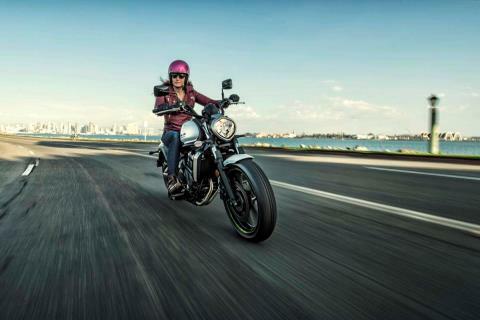 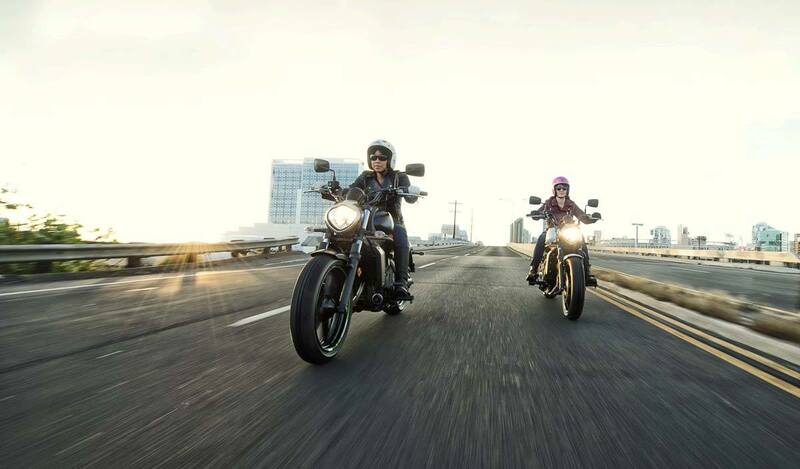 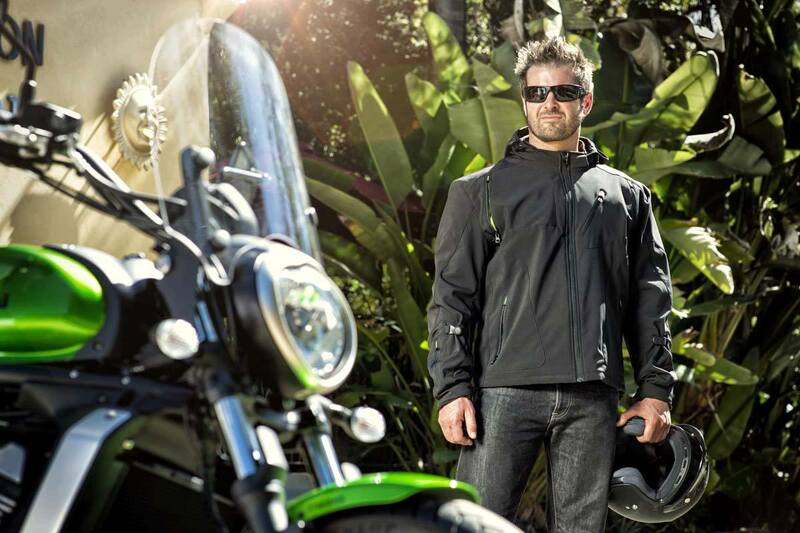 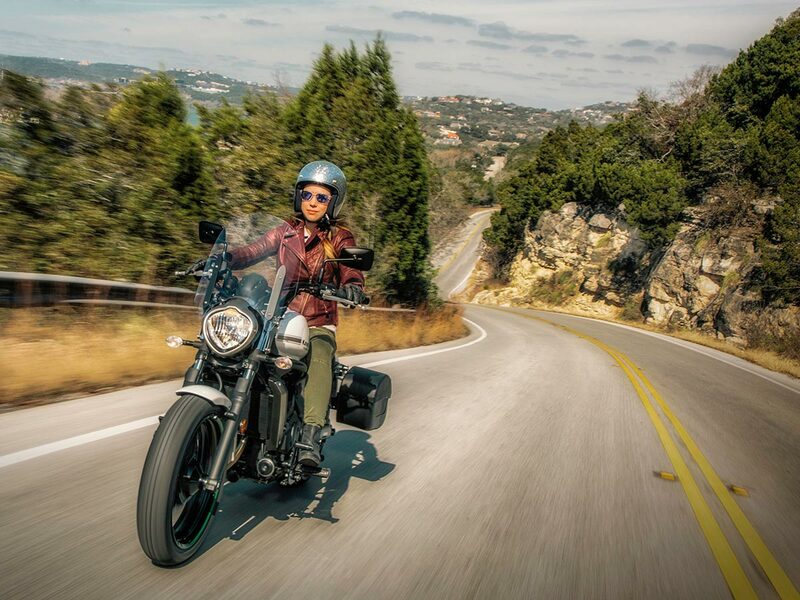 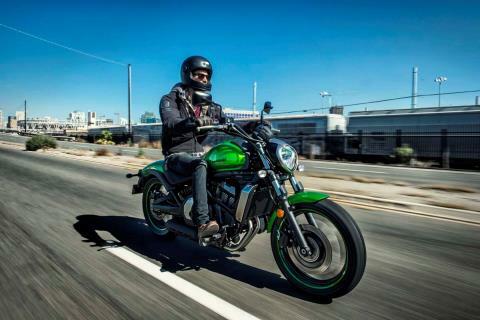 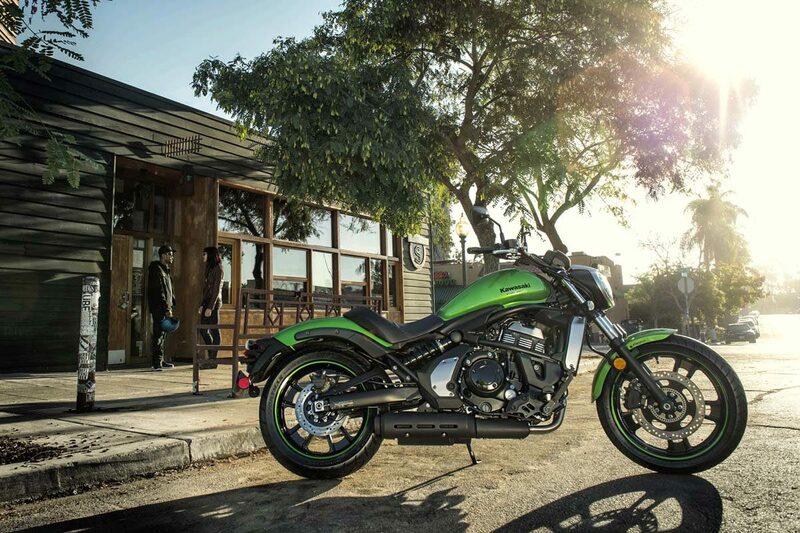 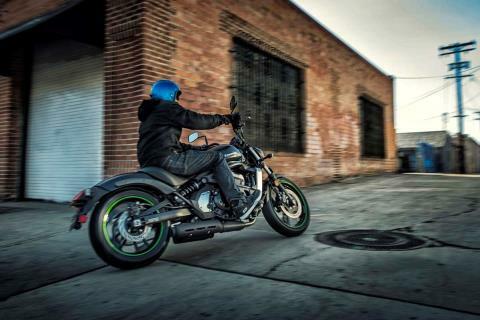 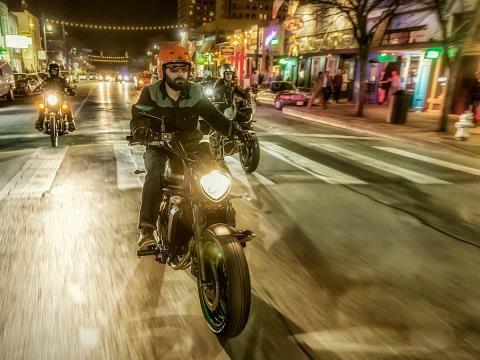 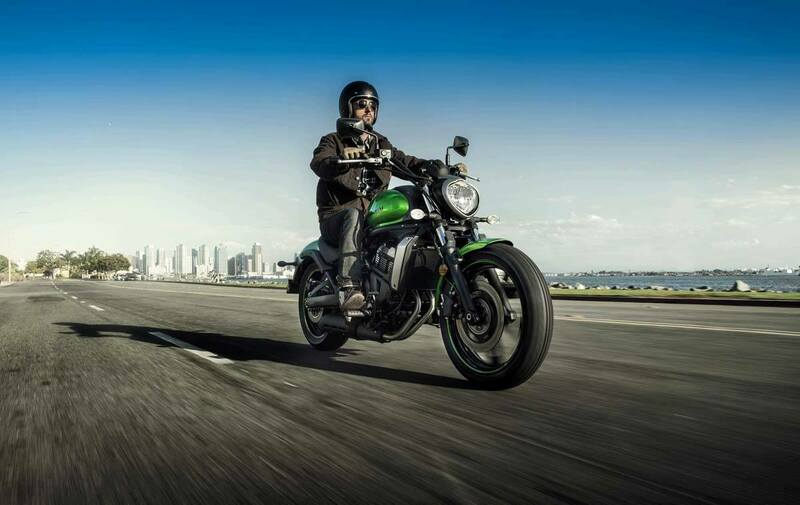 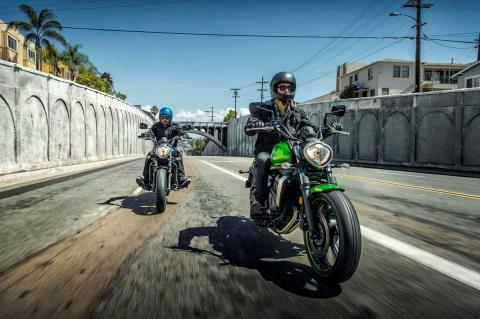 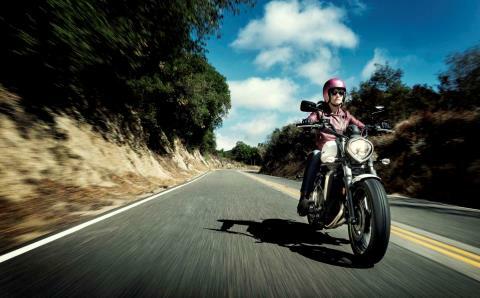 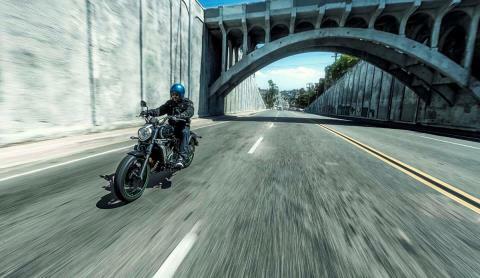 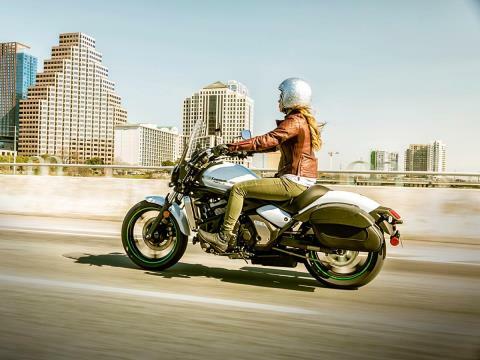 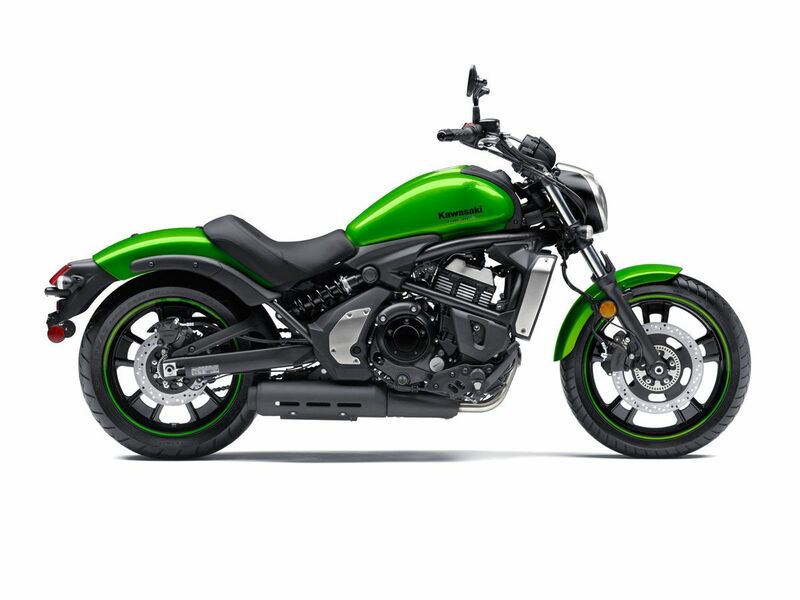 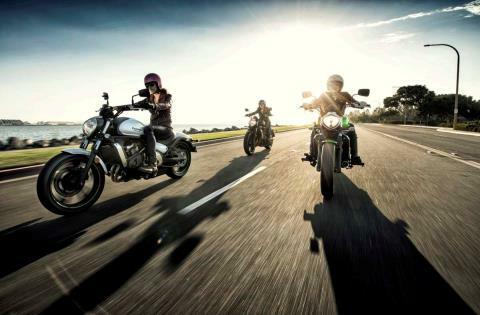 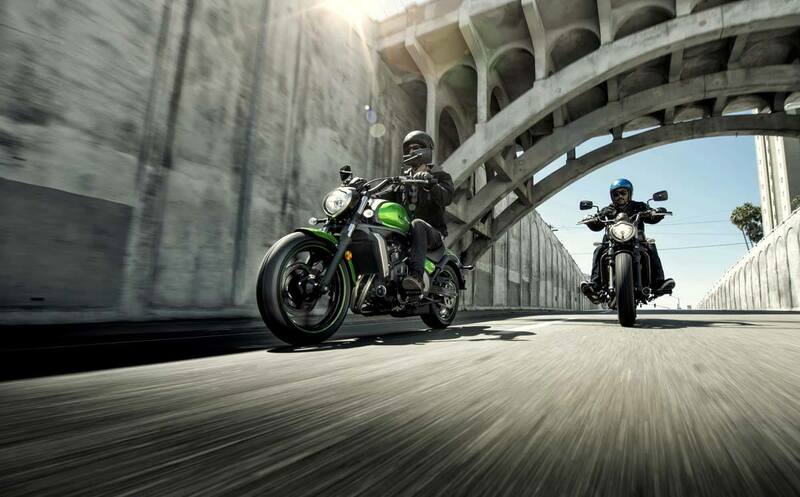 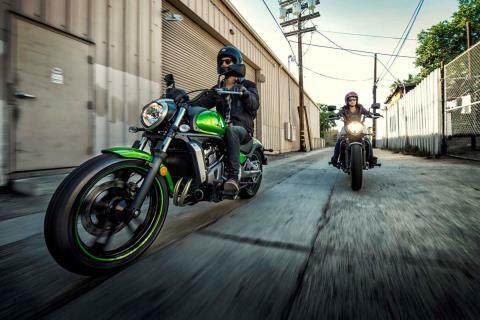 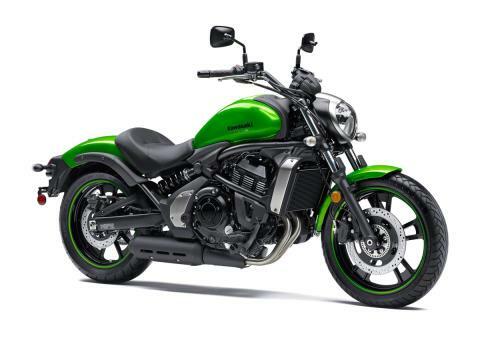 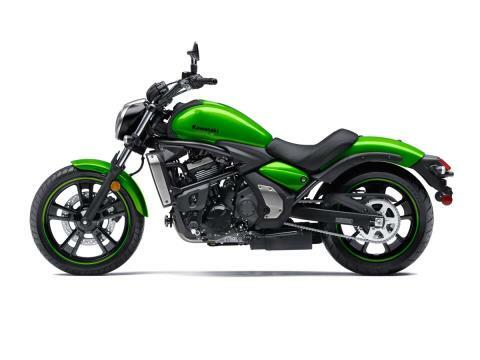 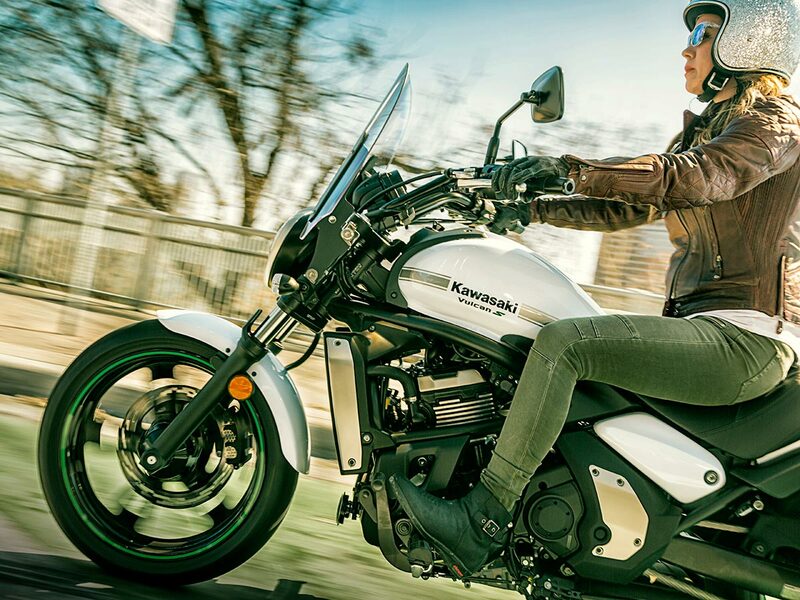 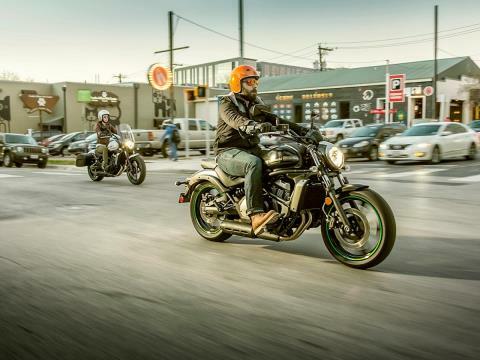 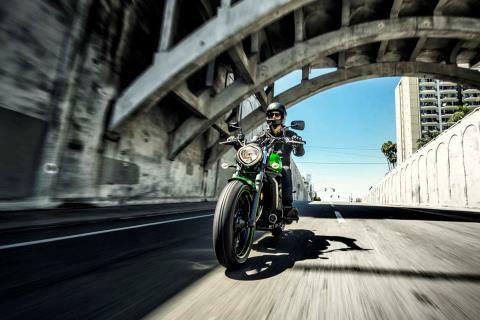 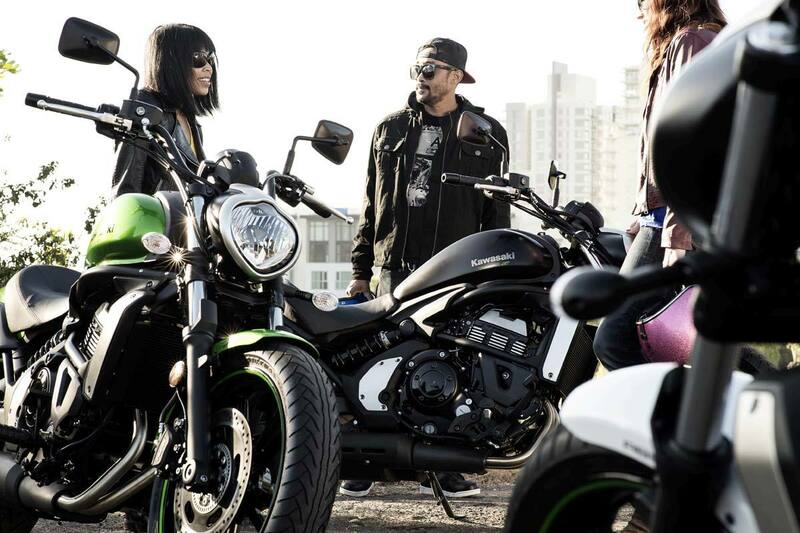 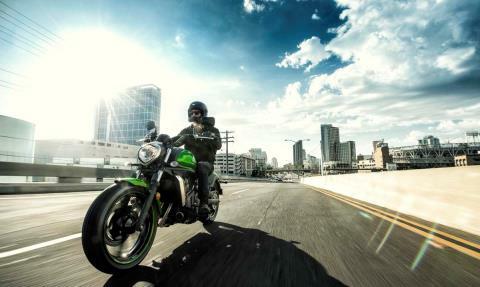 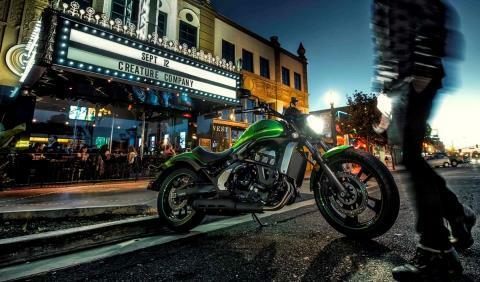 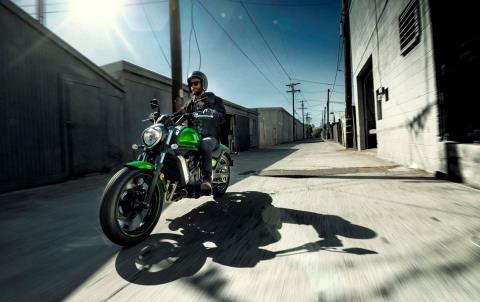 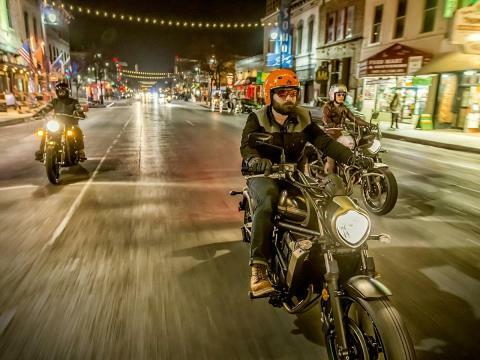 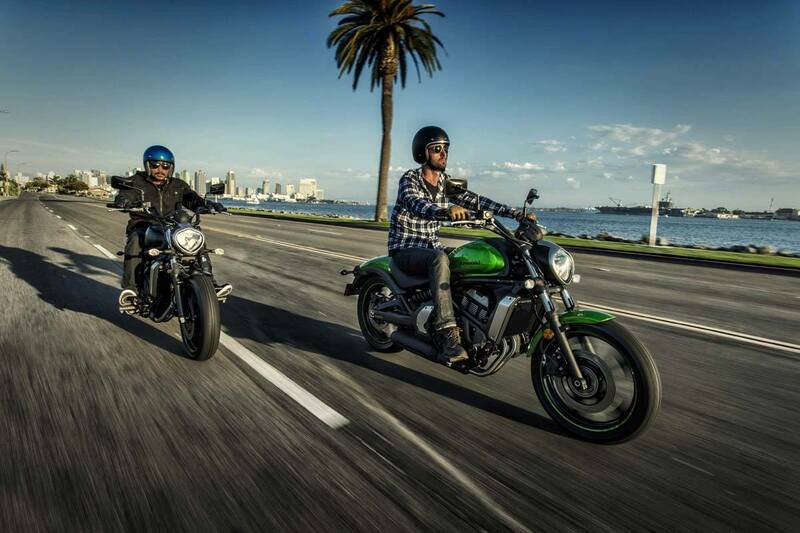 The Kawasaki Vulcan® S is an exceptionally adaptable cruiser that showcases adjustable riding positions for every rider. 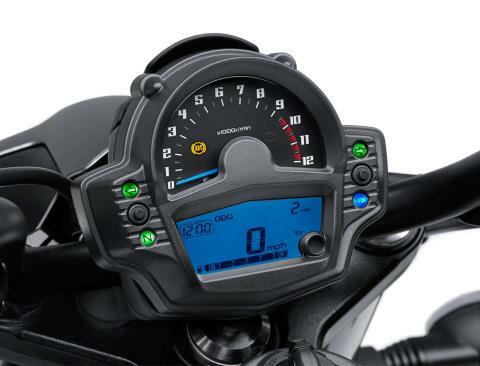 Select a configuration below to see which reach is best for you.Three-Position footpegs and adjustable handlebar levers are positioned to give the rider more room to stretch out. Add to the experience with an extended reach seat, which moves hip support back 1 inch to provide extra room and reach for taller riders.Adjustable handlebar levers and three-position footpegs are positioned in the Ergo-Fit mid reach setting, while the front of the sculpted seat is tapered for an easy reach to the ground.Handlebar levers are positioned inward, while the reduced reach handlebar decreases reach by 1 inch for smaller hands. Three-Position footpegs have also been adjusted 1 inch closer to your body for maximum comfort and confidence. 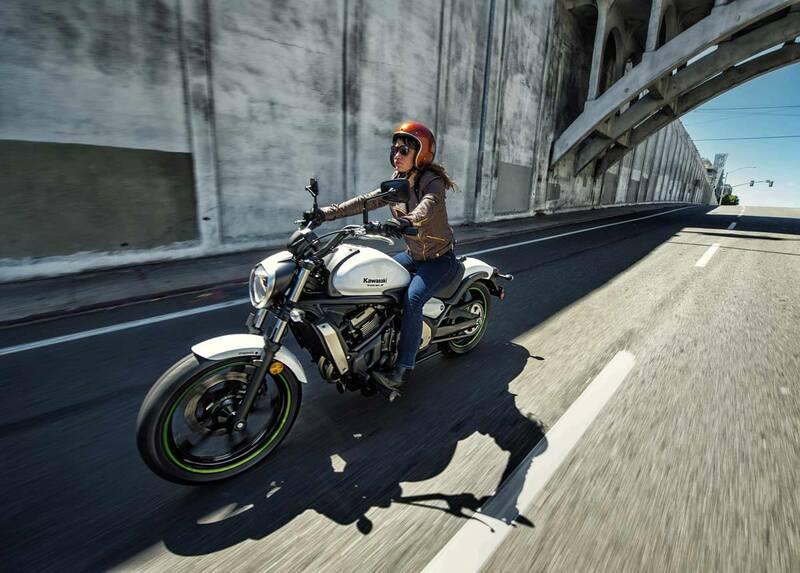 Plus, you can cruise comfortably on a seat that moves you 2 inches forward on the tapered portion.